Case Study 2: Interview with Niall and Kaz. 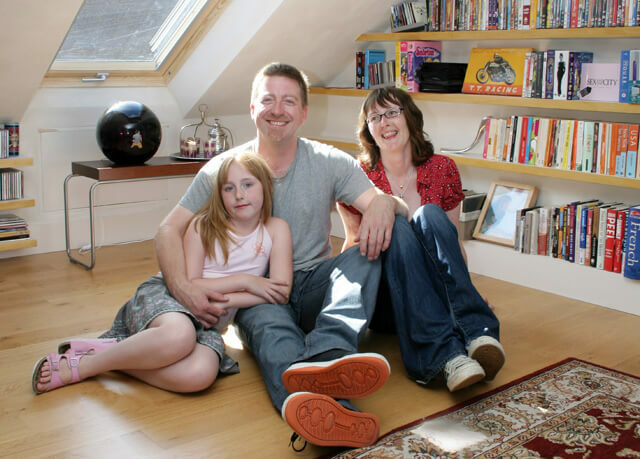 Niall and Kaz and their daughter Molly loved their house close to Seven Dials but really wanted more living space. And it’s easy to see why they are so delighted. 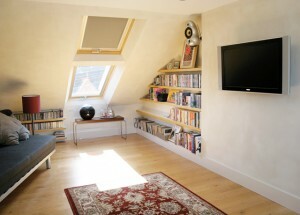 Their loft is now a smart and clean-lined new room which acts as an extra living space but has been designed so that it can also be used as a guest bedroom. Every available space has been used to great effect, with clever storage sneaked into spaces that would otherwise be wasted. 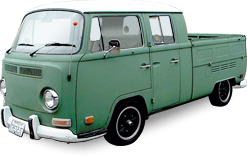 It has plenty of headroom too with the design maximising on the available height. It might be in the room but there is no sense of this being a cramped attic and little evidence that it is a conversion. Every effort has been made to make the transition from the original layout to the new space totally compatible. The staircase rails and banisters are perfectly matched and the old simply flows into the new.